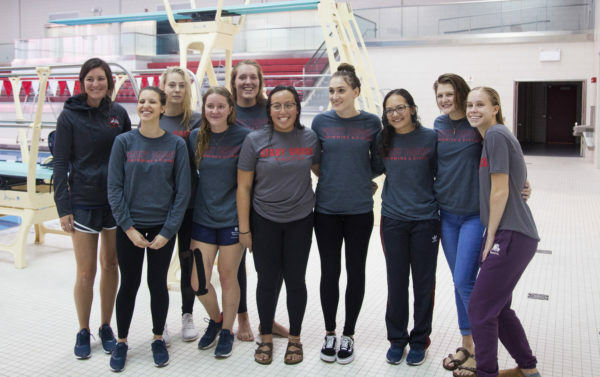 While the drive is there to succeed, it is Atkinson’s job to push the newly-formed women's swimming and diving team to a level they have never seen before. 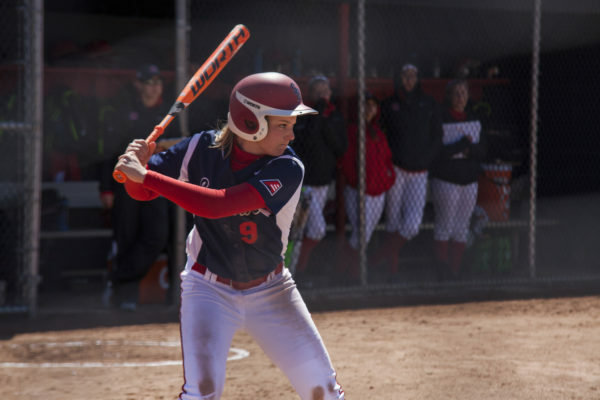 The Seawolves’ 2017 pitching staff will play a vital role as the team attempts to come back from finishing third in the standings last year. After conquering high school basketball in multiple states, freshman Gio Perez is ready for what lies ahead. 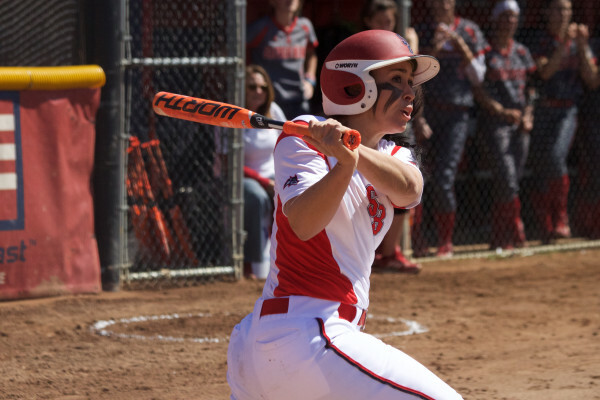 Entering Tuesday’s matchup against Hofstra, senior pitcher Jane Sallen was gunning for her third consecutive no-hitter. 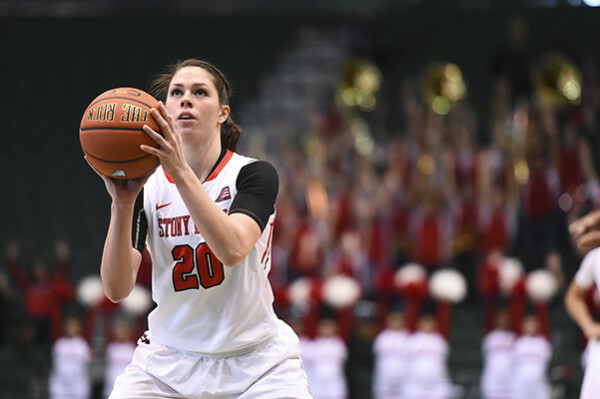 However, Hofstra’s offense would not allow that. 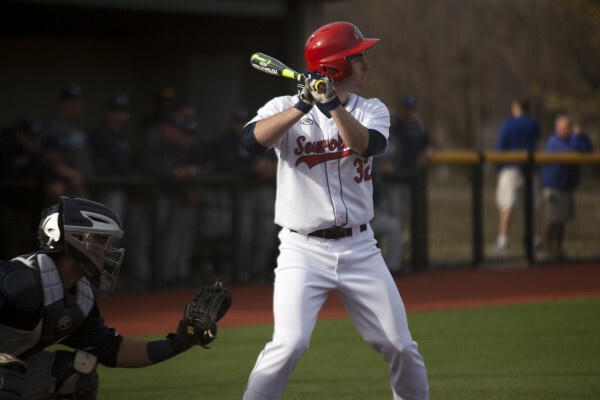 Stony Brook Baseball gave up a two-run lead to a three-run eighth inning by Creighton on Friday, losing 5-4 after leading for the majority of the matchup. 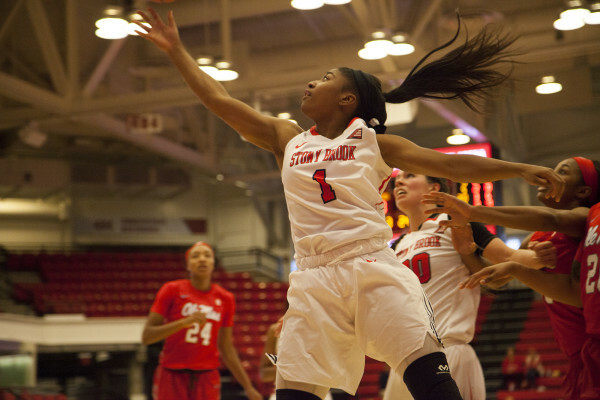 As the Stony Brook Women’s Basketball team attempted to keep its season going, Youngstown State had other ideas. 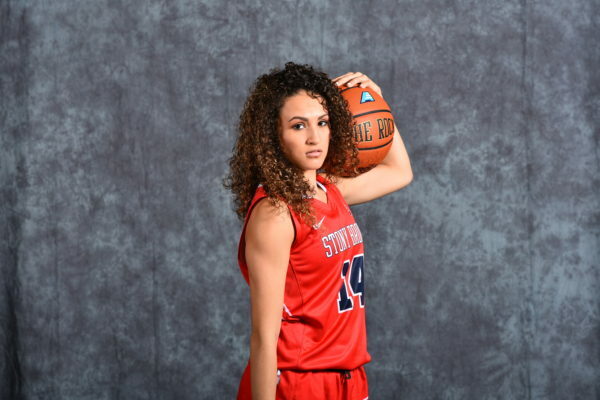 “We need to execute better,” McCombs said ahead of playing St. Bonaventure on Tuesday night at 7 p.m..
A third quarter comeback nearly gave Columbia its fifth straight win to start the season. 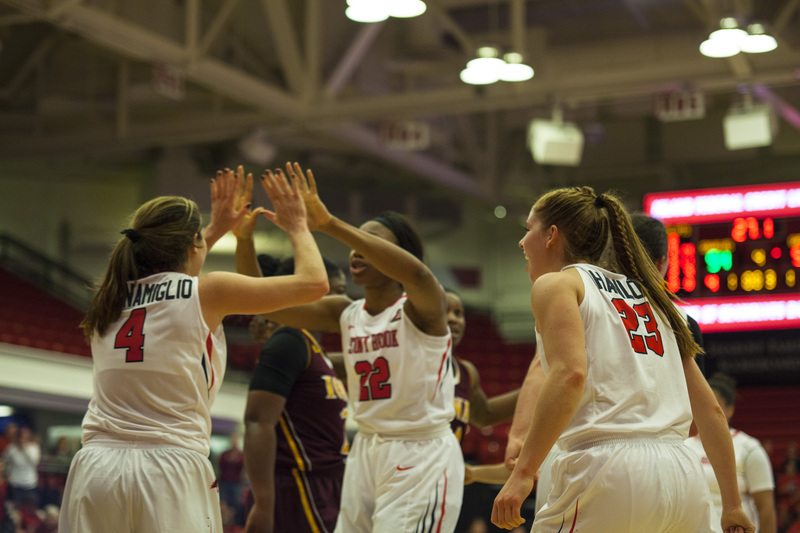 However, SBU prevailed, earning the 79-71 victory at Francis S. Levien Gymnasium. 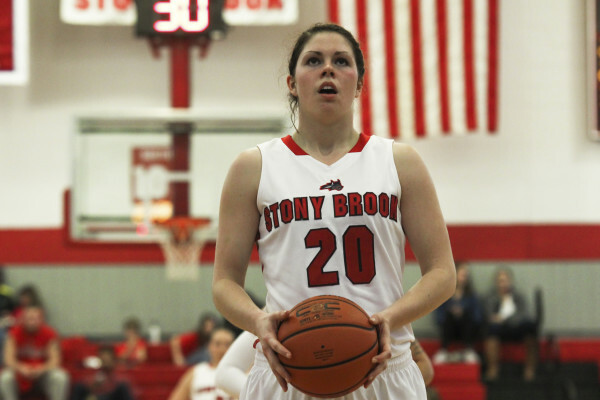 On Stony Brook University’s East Campus, senior forward Brittany Snow’s focus is away from basketball. 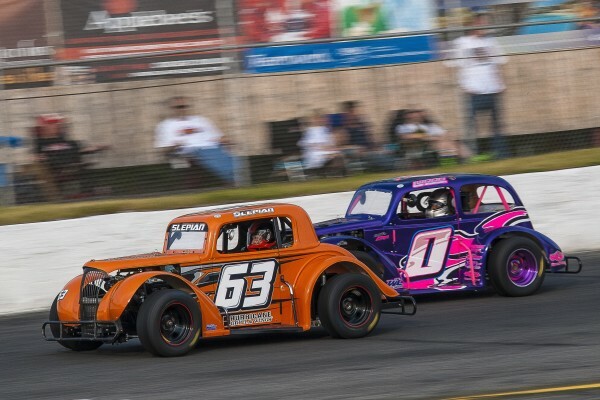 Dylan Slepian, a 20-year-old Stony Brook University student, is a driver in the Legends car division at Riverhead Raceway. He never won a race prior to 2015.